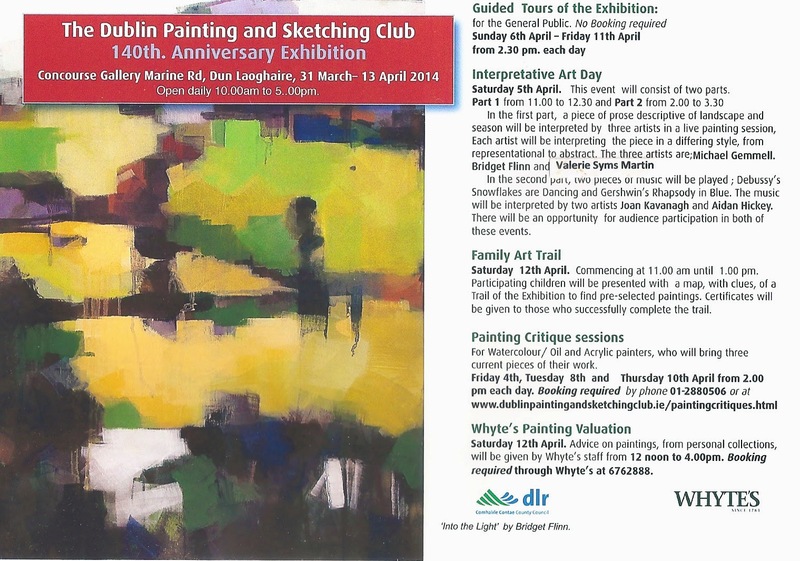 The Dublin Painting and Sketching Club marks its long history with a unique exhibition in the City Assembly House, celebrating representational art in Dublin, over a period of almost 250 years. 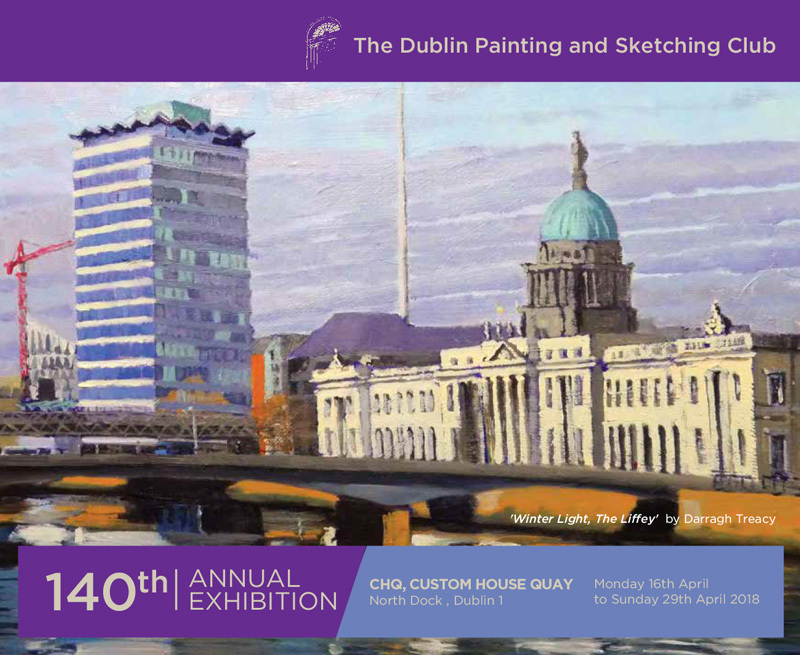 The City Assembly House was founded by the Society of Artists in Ireland in the 1760s. 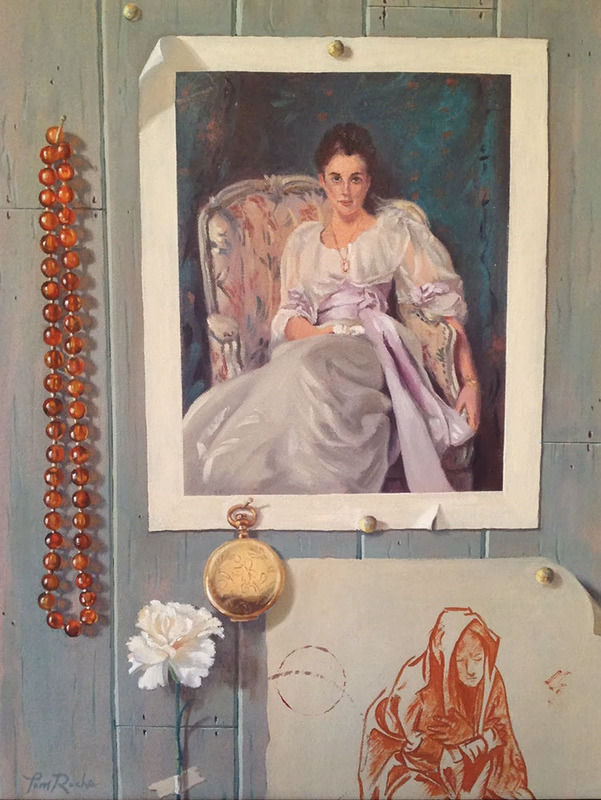 Paintings will be exhibited in homage to the work of some of these Society artists, early Club members such as Walter Osborne, Sarah Purser as well as James McNeill Whistler and John Singer Sargent, both guest exhibitors, in the Club’s 1884 Exhibition. 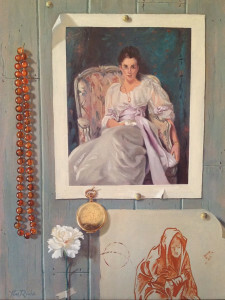 A selection of current work, by Club members, will also be on display.